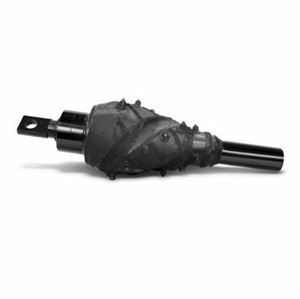 Available in multiple sizes for drilling rigs rated up to 5000 ft-lb (6779.1 Nm) of torque. On the jobsite, you’ll appreciate the coarse and tapered thread profile allowing four-turn makeup. It also features an eight-sided collar to make flat alignment easier to handle.